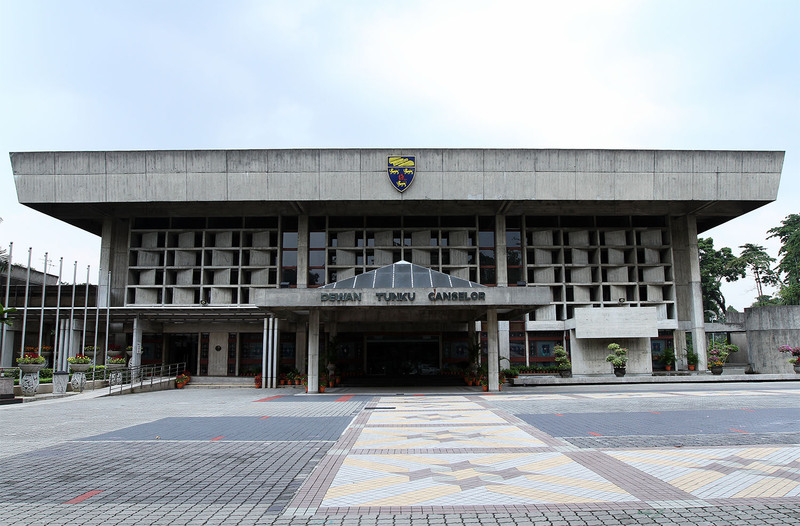 Public universities had their combined operating budgets for this year cut by about 19 per cent, or RM1.5 billion, with 10 of them facing massive cuts ranging from over 10 per cent to over 31 per cent. Local daily Berita Harian reported Monday the Malaysian Academic Association Congress as saying that almost 6,000 lecturers, including professors, did not have their contracts renewed since last year due to financial constraints at public universities. But the MOHE reportedly rebutted the claim, saying that since 2012, only about 2,000 lecturers retired, were laid off or did not have their contracts extended. Challenging time for the academic research scene in Malaysia. When developed countries are increasing research grants for the benefits of society and innovation, Malaysia, on the other hand, is cutting budget and imposing GST. Are we getting nearer or further away from Vision 2020 to become a developed nation?